Pop superstar George Michael dies of heart failure at 53. 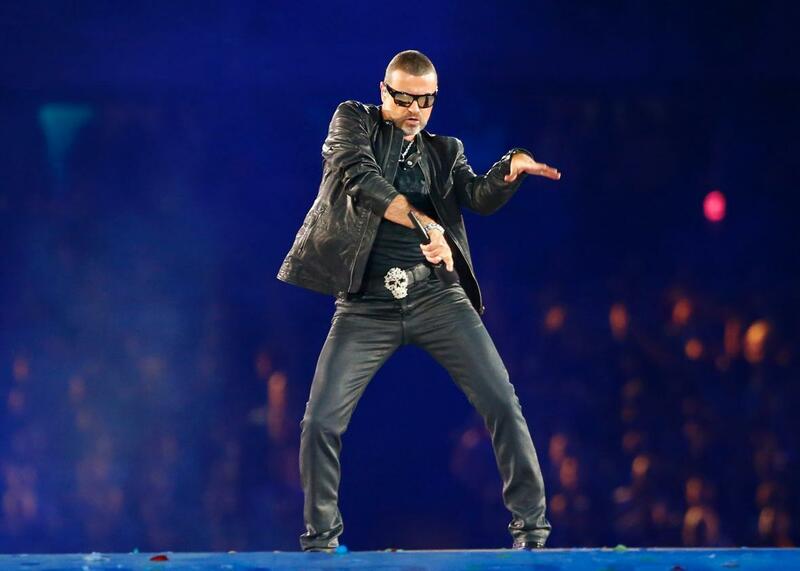 George Michael performs at the closing ceremony of the London 2012 Olympic Games at the Olympic stadium Aug. 12, 2012. Even though some singles still enjoyed success and he had a devoted following that could pack arenas, Michael struggled to regain the same level of success he enjoyed early in his career. His last studio album, Patience, was released in 2004 and as his hits became less massive, his name started appearing on headlines more frequently because of his health woes and brushes with the law than his music. And then in 2014, he released Symphonica, a collection of his own songs recorded on a 2010-11 tour. There was some buzz about Michael earlier this year when his music—and even one of his videos—had a starring role in the Key & Peele film Keanu. And it seemed Michael was once again making recording plans as producer and songwriter Naughty Boy said a few weeks ago he was working with Michael on a new album. “I can’t wait. I don’t know what to expect. And, to be honest, he’s more mysterious than anyone else so I’m actually excited,” Naughty Boy told the BBC. Michael was also set to release a documentary in 2017. Big names from the entertainment world quickly paid tribute to Michael after news of his death seemed to be the final stroke of a horrific year in which the music industry lost several icons, including Prince, David Bowie, and Leonard Cohen. Duran Duran, the band that was 1980s contemporaries of Wham!, also paid tribute to Michael on their official Twitter account. Fans also gathered outside Michael’s London home to pay tribute to the star.